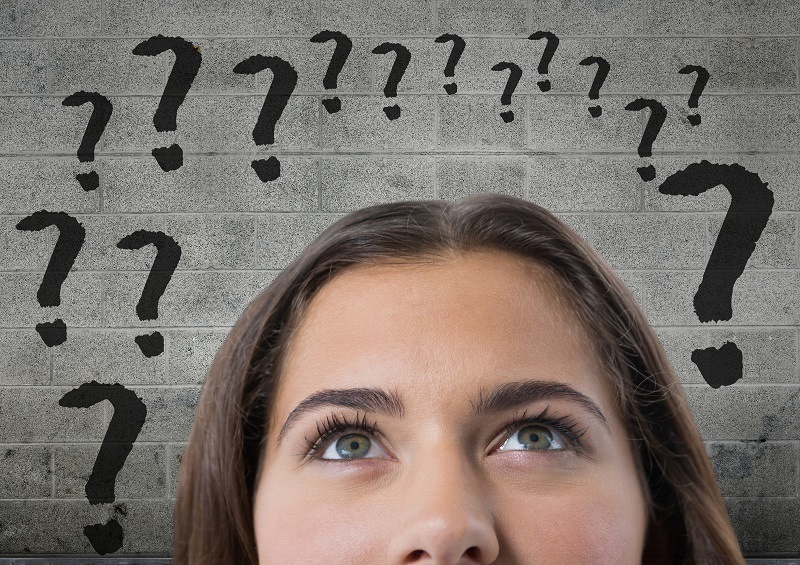 It has come to our attention that timeshare rental scams are becoming more and more of a problem for both timeshare owners wishing to rent their timeshares, as well as for people wishing to rent a timeshare week. We are pleased to share that we have received very few reports about Villa del Palmar timeshare rental scams. Nevertheless, we wish to take this opportunity to publish a warning for people who come to our blog for timeshare advice about this important topic. There seems to be three types of timeshare rental scams. 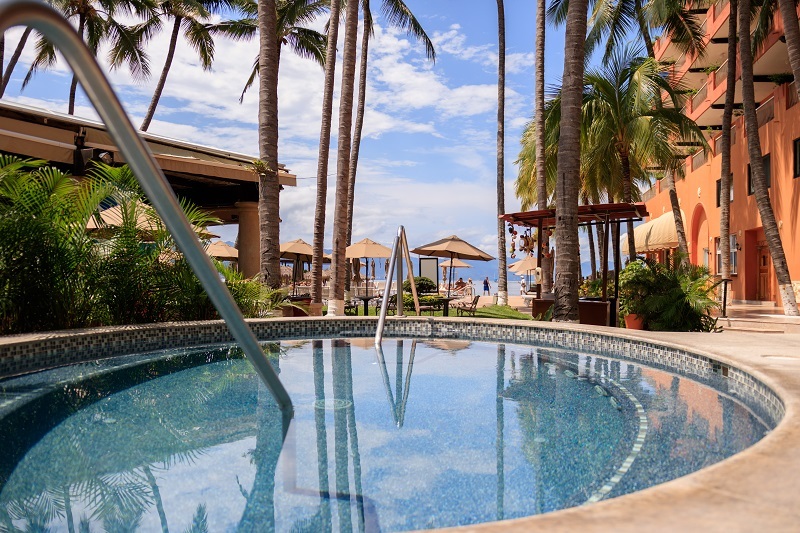 The first type of timeshare rental scam affects unsuspecting clients who are looking to rent a timeshare week from a Villa del Palmar timeshare member. The second involves even more serious crimes, such as identity theft and credit card scams. Fortunately, this type of scam is less commonly associated with Villa del Palmar timeshare rentals. The third scam targets Villa del Palmar timeshare members who want to rent out a timeshare week to other vacationers. 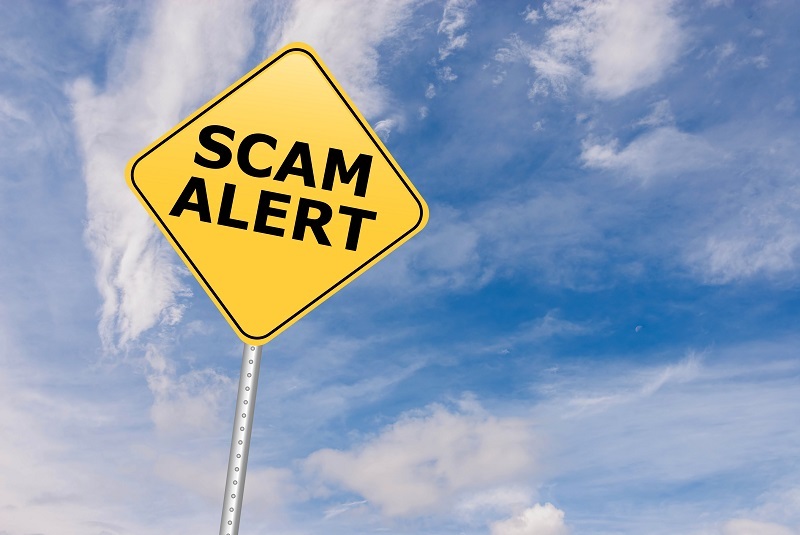 These types of Villa del Palmar timeshare scams target unsuspecting clients in much the same way that any vacation rental scam does. For instance, let’s say you choose to stay at a great timeshare resort, renting from a person whom you are led to believe is a genuine timeshare member. You pay your money, head out on vacation, and arrive at the resort only to learn that the reservation is a scam.
? Beware of Villa del Palmar timeshare rental rates that are notably lower than the competition, as this could indicate a scam.
? Only use reputable timeshare rental websites where you can be sure that your credit card information is protected and there is some kind of guarantee related to your rental agreement.
? Ask for the Villa del Palmar timeshare member’s name and membership number. Then call members services to make sure that there is a reservation booked for the timeshare week you wish to use, and that you have been authorized as a guest. Another worrying timeshare rental scam involves even more serious crimes, such as identity theft and credit card scams. The best way to avoid this kind of scam is to avoid sharing personal information like credit card numbers with security numbers, online bank account passwords and social security numbers etc. If you are asked to wire money directly to the renter or make cash deposits rather than use the platforms of reputable rental websites, it is likely to be a scam. 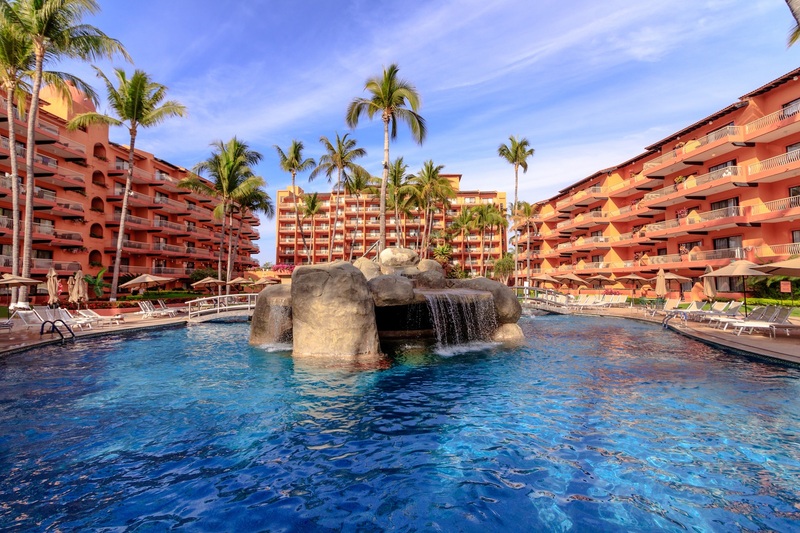 The third type of timeshare rental scam affects Villa del Palmar timeshare owners who wish to rent out their timeshare weeks to other vacationers. Fraudulent timeshare rental agencies have been known to charge upfront fees in order to rent out Villa del Palmar timeshare weeks. Once these agencies have your money, they do very little to promote your timeshare week. The best way to avoid this timeshare rental scam is to work with companies that charge a commission rather than an upfront fee. 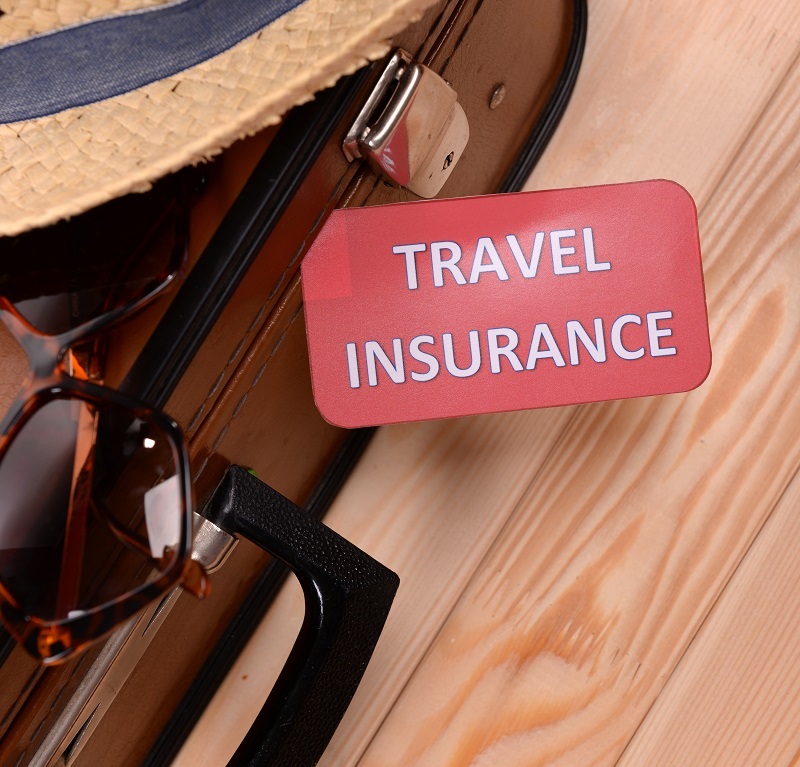 On a final note, it is worth stressing that these types of rental scams are by no means limited to timeshare rentals; rather, they are even more common among vacation rentals that you might find on classified websites and well-known online vacation rental services. We are pleased that, to date, very few Villa del Palmar timeshare members have been affected by these scams, although we continue to notify our members of any potential timeshare scams that may be a threat to enjoying their membership. If you have knowledge of any other type of rental scam that might affect Villa del Palmar timeshare members, please add a comment so that we can warn our members.